Media regulator Ofcom wants to clear up confusion over 0800 numbers by making them free from all phones, including mobiles. 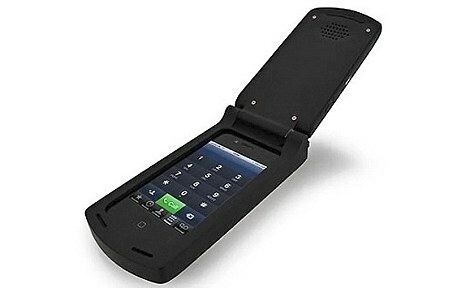 Most of these calls from mobiles incur a charge of up to 21p a minute, despite being known as ‘freephone’ numbers. Consumer watchdogs say customers who have used them from mobiles are often surprised to discover they have been charged. The move is part of Ofcom proposals to address concerns about the cost of phoning public services, businesses and other organisations. This includes plans to simplify how calls are charged for 118, 08, and 09 numbers, which cover directory enquiry calls, banking and entertainment and information services. At the moment, unless callers are using a BT line for these numbers, they are unable to tell how much they will be charged. It is also not clear to them how the cost breaks down between the call itself and the charge for the service that is being provided. This has seen people, often from less well-off backgrounds, phoning ‘non-geographic’ numbers unaware of the amount of money they are spending on the call. Ofcom wants consumers to be given ‘clear, transparent information’ in the future. 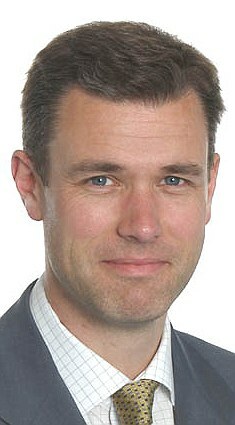 It plans to make a final decision on new rules by early 2013 following a consultation. Critics have in the past said that mobile-only households are being penalised as compared with those who have access to a landline. 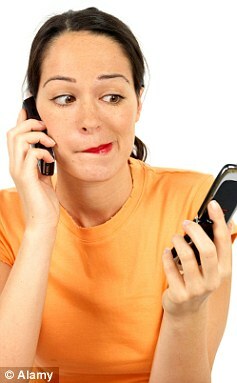 Discrepancy: Most calls from mobiles incur a charge of up to 21p a minute, despite being known as ‘freephone’ numbers. Ofcom said the changes would ‘create a new, simpler system for call charges – helping consumers regain trust in these numbers’. The regulator has taken the action following new powers introduced in changes to the Communications Act in May 2011, as a result of revised European telecoms legislation. The move follows research by the regulator which showed many are confused about how much these numbers were costing them. This was said to have resulted in ‘a lack of confidence and trust’ in them. Ofcom intends to make a final decision on the new rules by early 2013 following a consultation. Communications Consumer Panel Chairman Bob Warner said: ‘The proposals are good news for consumers. ‘Charges for 0800 calls from mobiles particularly affect people on lower incomes, who are more likely to rely on a mobile at home and use it to make calls to essential services. Adam Scorer, Director of Policy and External Affairs at Consumer Focus, said: ‘Customers need to know upfront how much a call will cost. Complex and confusing charges are a huge bugbear for consumers and changes to make this part of the market simpler are long overdue. We would like to see them brought in as quickly as possible. ‘Many consumers already assume 0800 numbers are free to call from both landlines and mobiles. So it can come as a nasty shock to mobile-users when they are billed for ringing an 0800 number. ‘This could be particularly frustrating if they’ve been kept on hold or on the line for a long time when dealing with a complaint to a company, on a number that is described as ‘freephone’’. ‘Ed Richards, Chief Executive of Ofcom, said: ‘Consumers are often confused about how much they will pay to call these number ranges. Under our proposals, people will have much clearer information and there will be greater competition on prices.